Proverbs 2-3 – If something sounds too good to be true… We all know how that statement ends (most of the time). Proverbs offers long life, honour, pleasant existence, peace and eternal life. Where does one find this sort of thing? Fear the Lord. Proverbs 1 – Our technological advances are breath-taking. But are we any better at living? Are we any godlier? 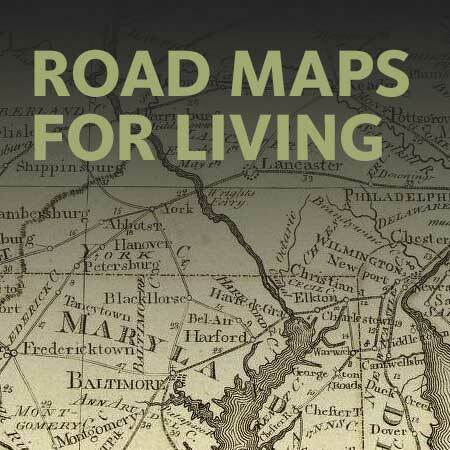 As Christians come to the book of Proverbs, trusting in Christ alone for salvation, they find in it a “road map for living.” Where does it begin? Listening well.